Learning tai chi can be one of the most enjoyable and beneficial journey you ever made. There are many forms and styles of tai chi available, choosing a suitable tai chi can be fun but could also be a very time consuming exercise, sometimes even frustrating! 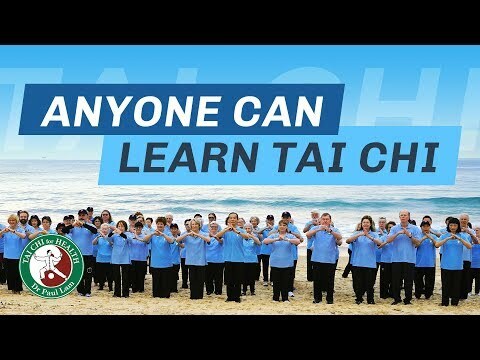 A good way is to start with one of Dr Lam’s Tai Chi for Health programs. Millions of people around the world have enjoyed learning his programs, and gained better health and quality of life as a result. All his programs are easy-to-learn and proven by medical studies to improve health and wellness. Click here to follow Dr Lam’s three steps to learn a Tai Chi for Health program, or here for one of his free lessons.